Overcoming a specific symptom is only the beginning: knowing how to thrive is the way forward. 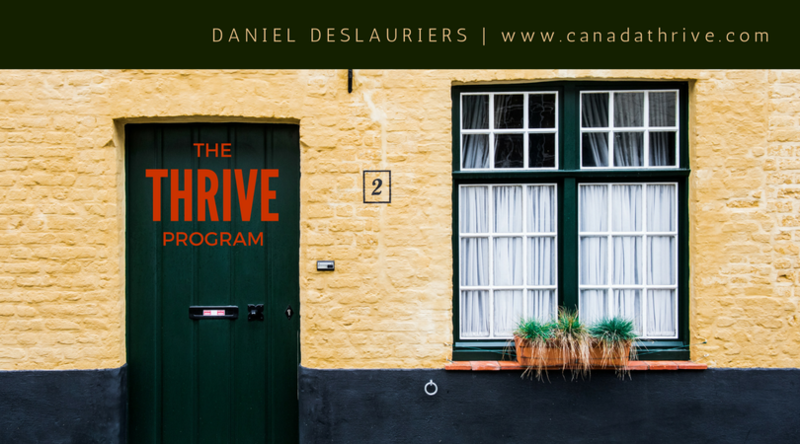 Don’t be surprised if you do the Thrive Programme to overcome a fear of flying (for example) and end up changing your life in ways you never hoped to dream of! Thriving is about looking forward, not looking back. 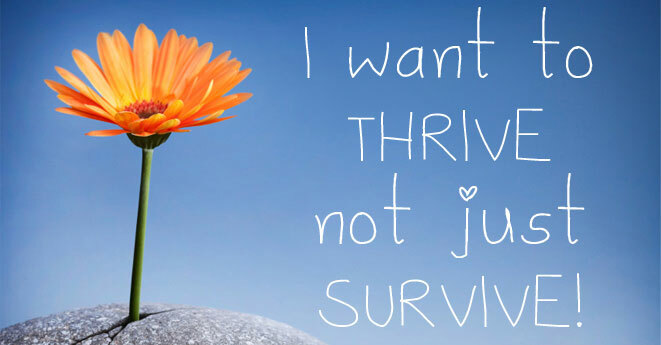 The Thrive Programme helps you move forward feeling empowered and capable. It’s not about the past. The Thrive Programme memorable and it makes sense. Leave your consultation knowing exactly how to apply your learning and change your thinking. The Thrive Programme is quick. Most people completing the programme see huge life-changing results in a matter of weeks. This is in contrast to the years of therapy, counselling or psychiatric treatment you might have already experienced.